Lindt & Sprüngli Travel Retail has made premium partnerships a key area of focus as it seeks to identify ways “to make the traveller’s journey more magical”. In the past two years, the company has partnered with Dufry for the launch of two exclusive ranges: Lindt Heavenly Stracciatella Edition in 2017 and Lindt Strawberry Edition in 2018. 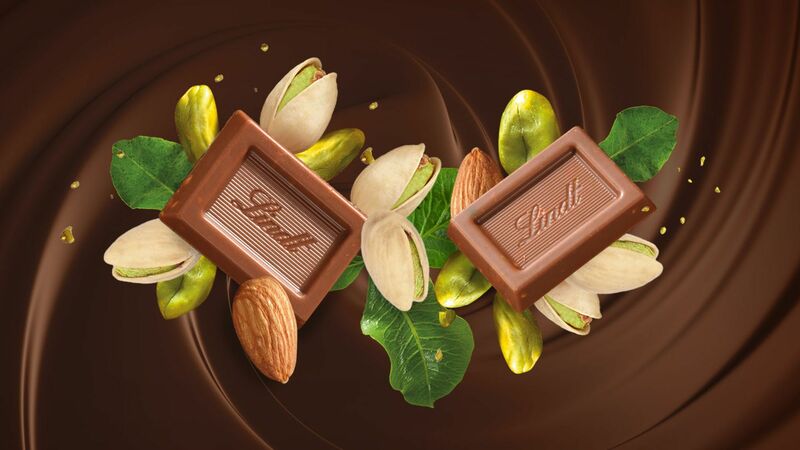 Now, the pair have collaborated again for the Lindt Pistachio Edition, which sees the introduction of a new pistachio flavour that will be available in Lindor balls, individually-wrapped assorted Lindt Napolitains and the Gold Bar 300g. The pistachio range will only be available at Dufry airports worldwide for a limited time, and is expected to be particularly attractive to millennial travellers looking for new experiences. 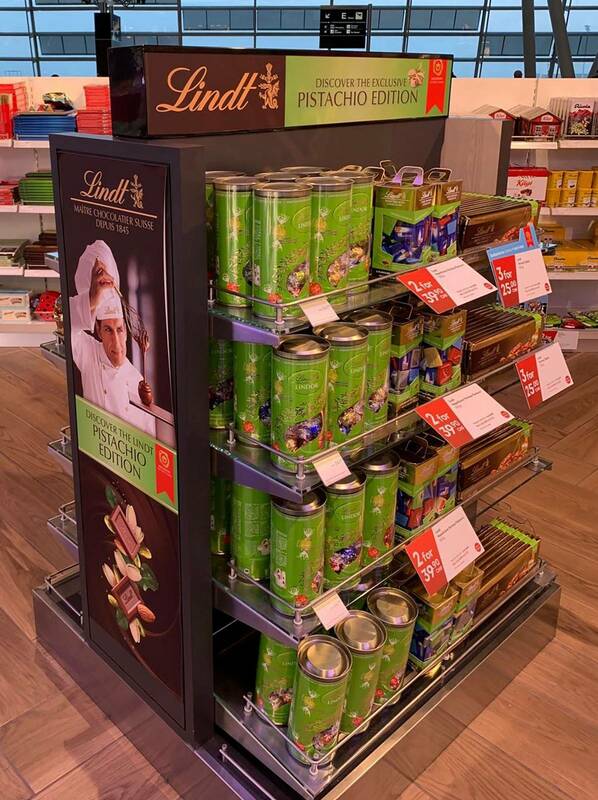 A six-month digital communication campaign at Dufry stores worldwide will support the launch, with POS displays featuring Lindt Master Chocolatiers as well as customised, location-specific variants. The partnership is improving year by year, as Dufry Global Category Head of Food, Confectionery, Souvenirs & Toys Phillipe Moryl explains. “What is really valuable is the fact that each year we are challenging ourselves to identify what retail component we can further improve or change, based on the experience of previous years,” he says. “We know that more and more passengers are looking for premium and travel-exclusive gifts at the airport,” said Lindt & Sprüngli Global Duty Free Division Head Peter Zehnder. 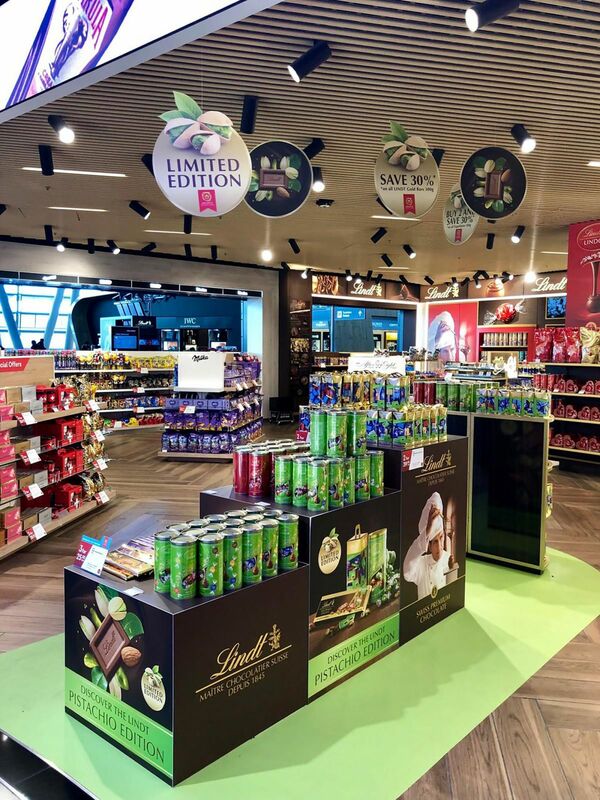 A large promotional space has been launched at Lindt’s home airport of Zürich. A Dufry staff reward programme will give the best performing Dufry sales team the opportunity to win prizes. 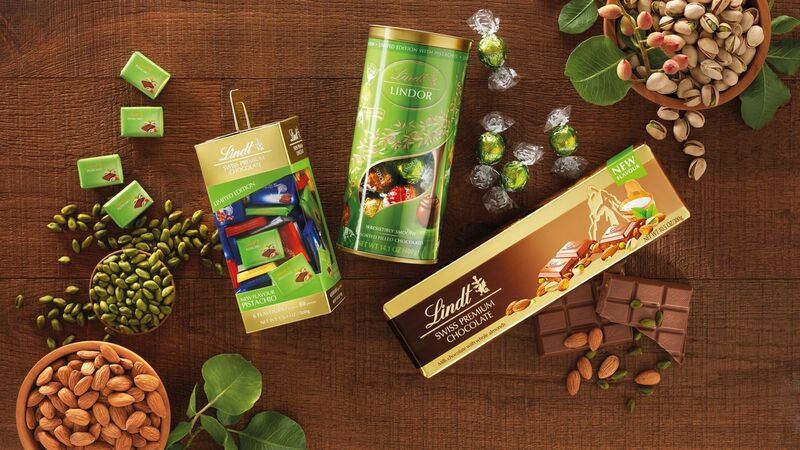 The Lindt Pistachio Edition range comes in what Lindt & Sprüngli Travel Retail hopes is an “eye-catching” green colour.